Using 3D printing technology, doctors could soon create new cartilage to repair worn out joints. 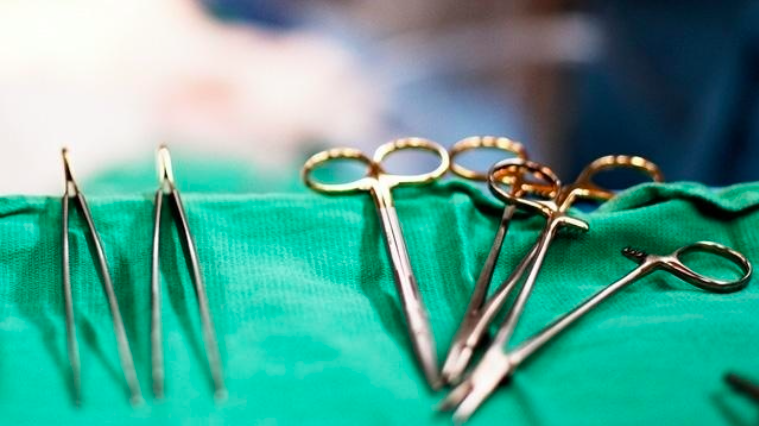 The medical breakthrough could be a game changer for knee replacement surgeries. About 600,000 Americans undergo knee-replacement therapy every year in the United States to rid themselves of the pain of worn-out joints. It could be from years of grinding, or climbing or just advancing age. Sometimes the knees aren’t what they used to be. Instead of metal or plastic, imagine doctors inserting a strand of lab-grown cartilage to rejuvenate and cushion the joint. It could be medicine’s next big thing. Inside the lab, Ibrahim Ozbolat and his team are engineering a solution. Ozbolat is an expert in 3-dimensional bio-printing, the technique of printing layers of living cells to create a 3-D object, such as a nose, constructed from silicone and printed in the lab. Now, the team is moving down the human body to the knee, producing cartilage patches to repair defects. “Many of the strategies that we look at for repairing osteochondral defects involve stem cells,” biomedical engineer Daniel Hayes said. There are no blood vessels in cartilage tissue, so researchers said it’s a good type of tissue for bio-printing. Using cow cells as a test, Ozbolat’s team grows the cartilage into strands that can be used as an ink substitute.